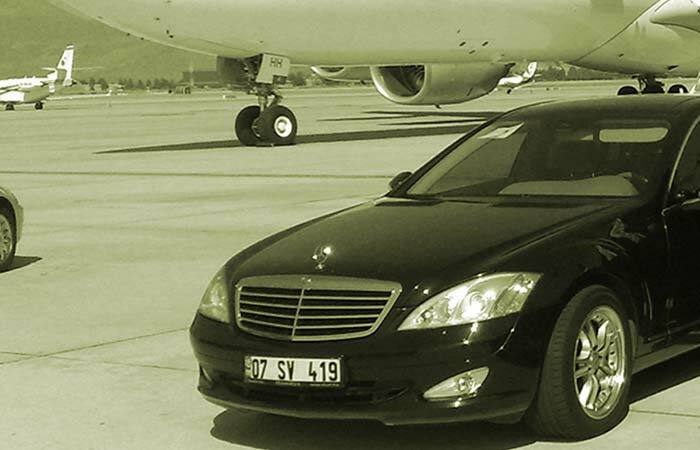 That's when Royal Shuttles comes into sight: Royal Shuttles provides market-leading chauffeur services in all major cities of Turkey. 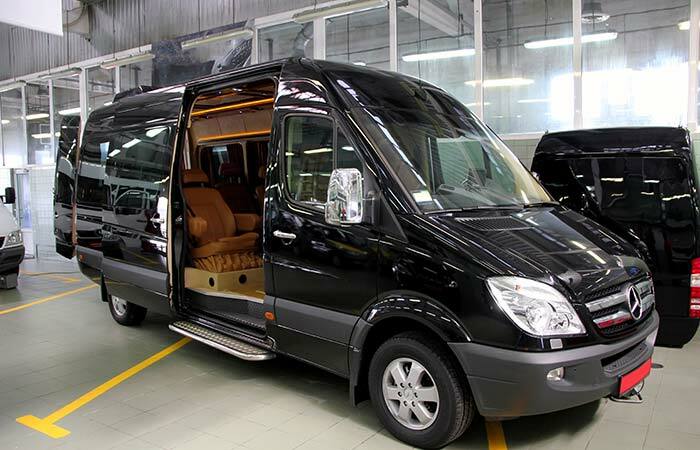 Royal Shuttles' clients are small or large corporations, airlines, ministries, but also individuals and their families. Royal Shuttle serves them during corporate meetings, congresses or state visits but also for private transfers, on a daily base or occasionally. Royal Shuttles' operates a fleet of the latest models of several exclusive car brands. 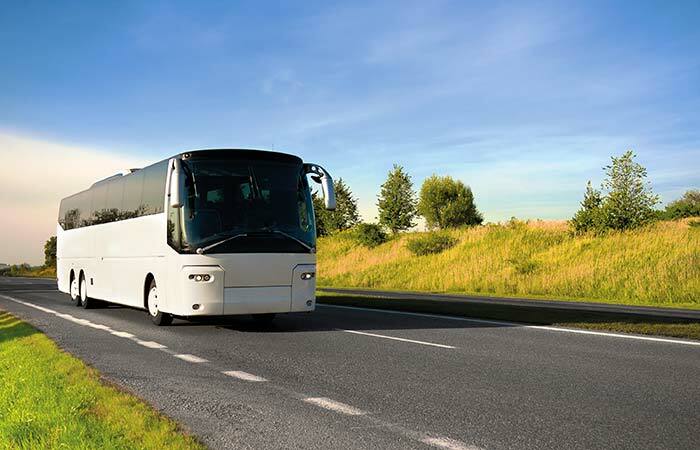 The professional and courteous English spoken drivers of Royal Shuttles are trusted to be the best on Turkey's roads and are extensively experienced with any kind of events and high protocol services. It's our ultimate goal to always satisfy our client's needs and to improve a brand's awareness and its success. Reduce your costs, overhead and insurance risk. We care about all the details, from matching to interviewing and training. Get around in a new city without worrying about traffic, schedules or directions. As every minute counts for executives why wasting time driving yourself between the office, offsite meetings and events? We recognize you have many choices in transportation, we are sure Royal Shuttles is one of the most convenient ones!